WELCOME to our Wine Department. 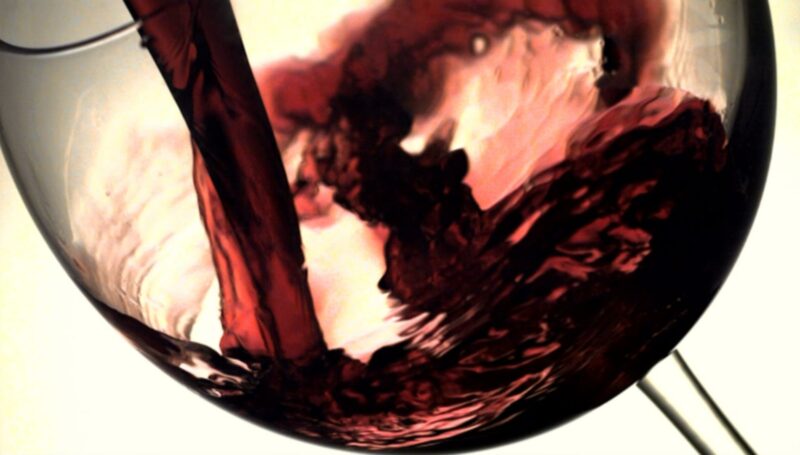 Visit "Events & Tastings" for information about upcoming events. New and "Featured Wines" are always in the works. You can view our complete selection of domestic and imported wines by scrolling the drop-down menu above. 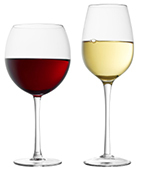 We offer 40 different wine categories including "Organic Wines!" If you're having trouble finding a specific item on this or any other page, please feel free to use our "search" feature. Any portion of the name should point you in the right direction. SPECIAL NOTE: The State of Maryland prohibits the shipping of alcohol. To place an order for customer pick-up, click on our email address (below) or give us a call. Our website data (pricing/availability) is updated daily, however, if you are traveling to our store for a specific wine, we suggest you call ahead to have us set it aside. The content of this site has been posted for informational purposes. Product names, item numbers, prices, volume & any other specific information is subject to change without notice. Beer &/or liquor "reviews" are strictly a matter of personal opinion.